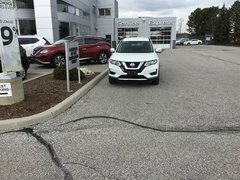 Nissan of Windsor has been offering its clients the full lineup of new Nissan vehicles in Windsor since 2001. 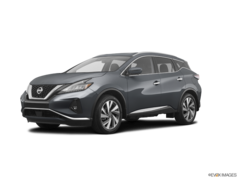 Over the years, Nissan’s lineup has certainly evolved, but it has always stood out when it comes to safety, reliability, and efficiency. 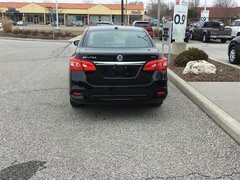 It’s no different today. 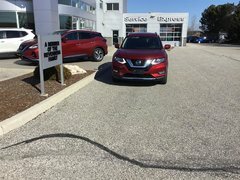 Come check out what the Nissan new vehicle lineup can offer you today at Nissan of Windsor. 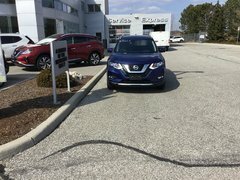 We guarantee there's a new Nissan vehicle for every need. 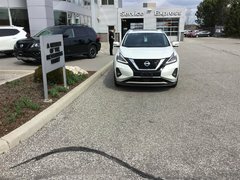 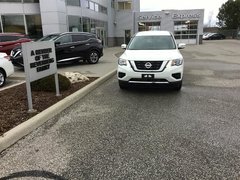 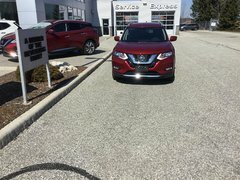 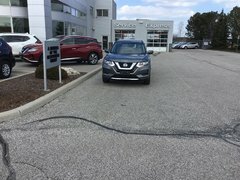 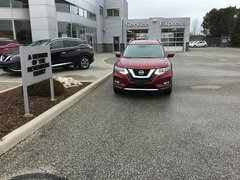 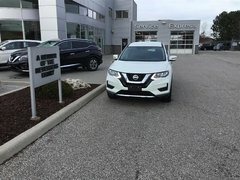 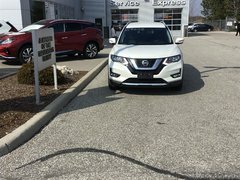 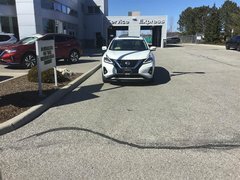 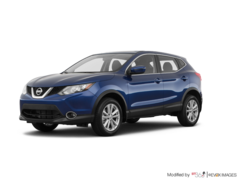 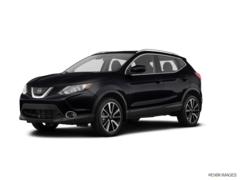 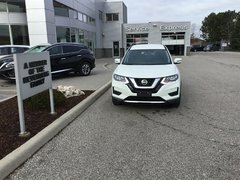 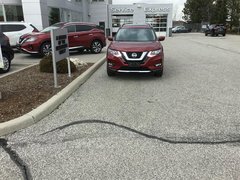 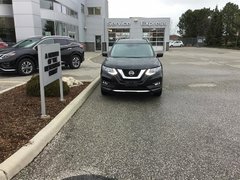 Nissan offers its clients two of the most popular sport utility vehicles in the world in the Nissan Rogue and the Nissan Qashqai, and we have both at Nissan of Windsor. 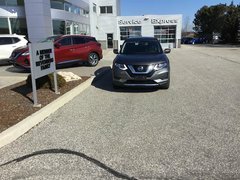 Come test drive them today! 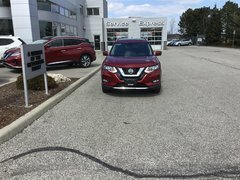 We also have an extensive inventory of new Nissan Kicks models as well as plenty of new three-row Nissan Pathfinders and Nissan Armadas in our showroom. 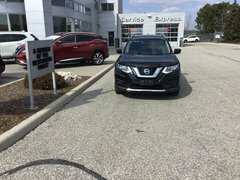 If you prefer a pickup, Nissan of Windsor has you covered with our brand new Nissan Titan lineup. 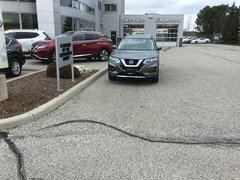 The Titan is one of the most rugged and powerful full-size trucks on the market, and we have it at Nissan of Windsor along with the Nissan Frontier midsize truck. 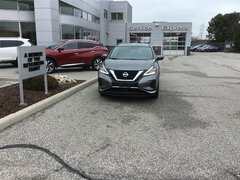 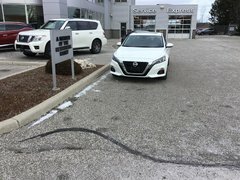 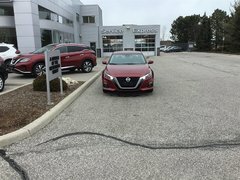 Come and see us at Nissan of Windsor and discover our entire lineup of brand new Nissan Maxima full-size sedans, or the fuel-efficient Nissan Sentra, Nissan Versa Note, and Nissan Micra lineups. 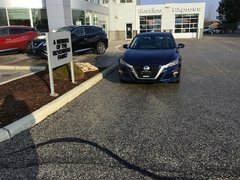 We also have the redesigned Nissan Altima waiting for you in our showroom. 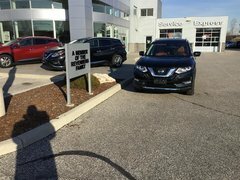 Regardless of your needs, they're covered at Nissan of Windsor. 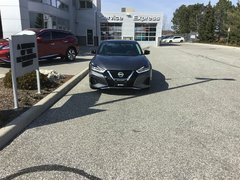 We have sporty Nissan 370Z models as well, and, of course, the all-electric Nissan Leaf. 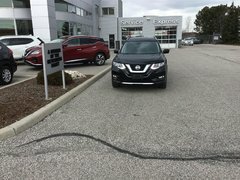 Regardless of the type of vehicle that will answer you and your family’s needs, you'll find it at Nissan of Windsor. 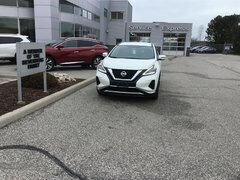 Come in today and speak with our experts!